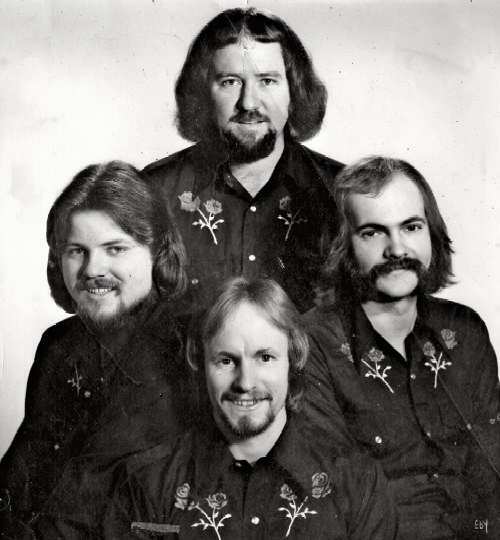 The band "Thunder Road" lead by Marty Gray (RIP) was the house band at the Kirk Key Tavern located in Kirkland, WA from 1972 to 1974. During it's tenure at the Kirk Key, the band enjoyed a generous following of fans. 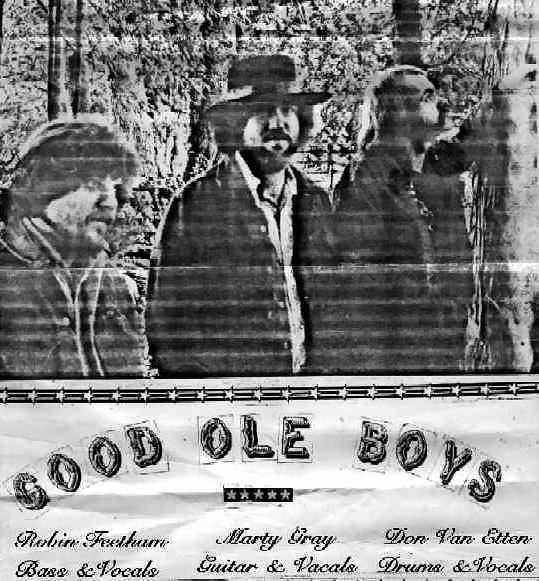 Later in the decade, the group reformed as the "Good Ole Boys" and played the rural club circuit from East Kent (Hunters Horn) to Darrington (Dirty Shame III) and points in between.